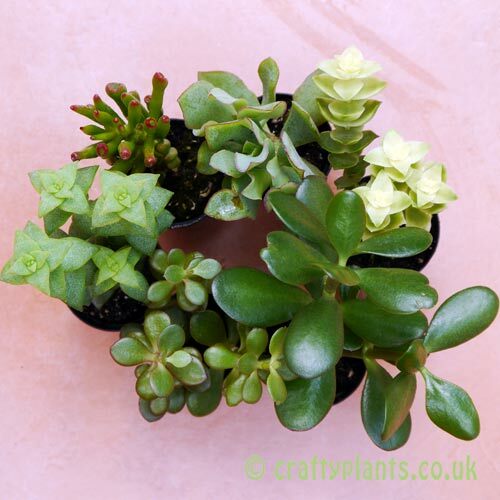 A mixture of 6 Crassula in 5.5cm pots. 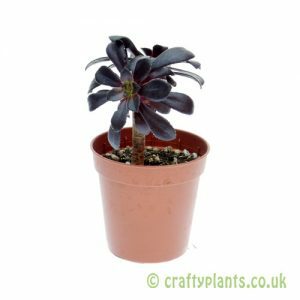 Crassula prefer full sun or partial shade and free draining compost. 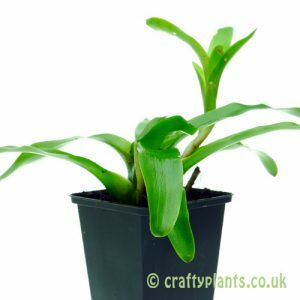 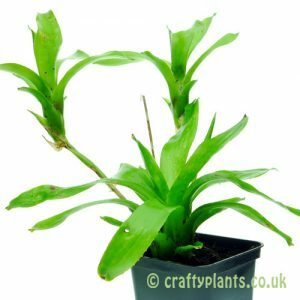 As a half hardy perennial, they can either be grown as a houseplant or treated as a garden plant for the summer months. 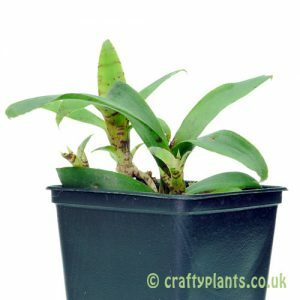 Not frost hardy and should be brought indoors for the winter.